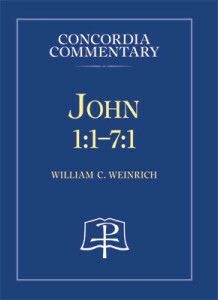 Read what others are saying about the newest Concordia Commentary! 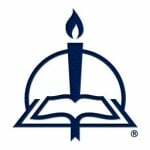 “This commentary offers us an unexpectedly fresh interpretation of the first six chapters of the Gospel of St. John. We had missed the astonishing insights and profound understandings now given in this exciting exposition. Dr. Weinrich is an expert not only in New Testament exegesis but in patristics as well, allowing him to make both ancient and modern commentators fruitful for our benefit. He carefully exposes the OT background of this Gospel’s principal theme: the exaltation of Christ on the cross as the reality of the paschal new exodus that exists for us in the Sacrament of Baptism.